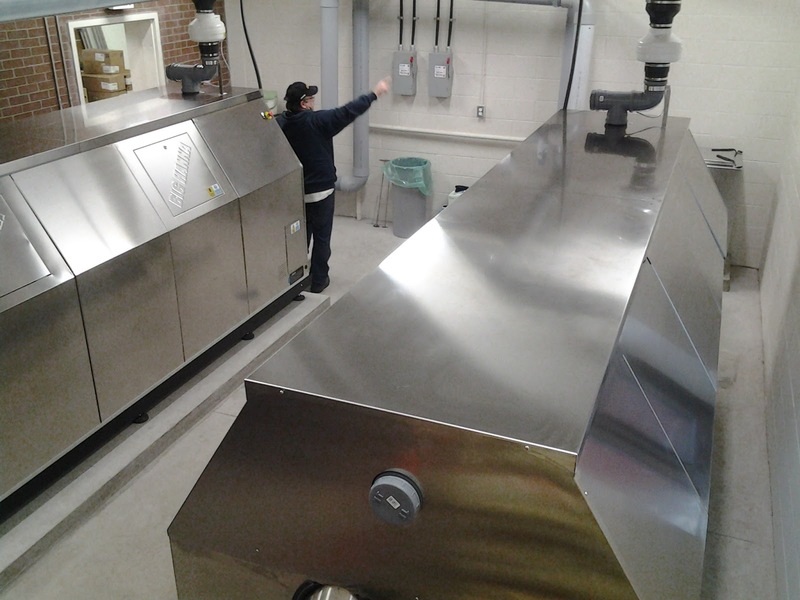 Early January our distributor Vertal Inc in Canada installed and held a training of the composters at Mount Allison University, Sackville, New Brunswick, Canada. Participating at this training was Chef Tom Burrell, Perry Eldridge, Brian Slemming, Michelle Strain and Andrea Ward from Mount Allison. Michelle Strain Director, Administrative Service at the Mount Allison university says: “The wait is finally over! 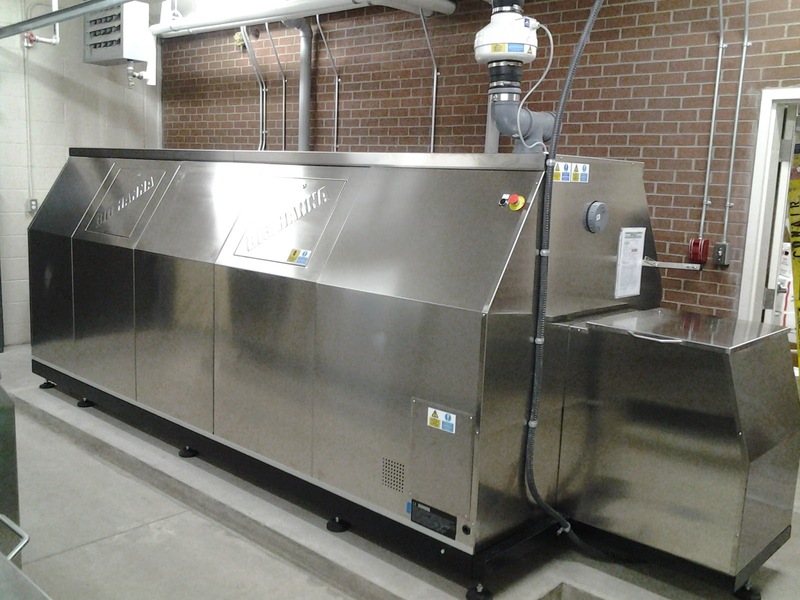 Mount Allison is proud to announce the arrival of two Big Hanna composters in our dining hall operation. The compost generated will allow us to close the loop on food waste by using it on campus gardens and lawns and at the farm to supplement the soil used to grow food for the dining hall. 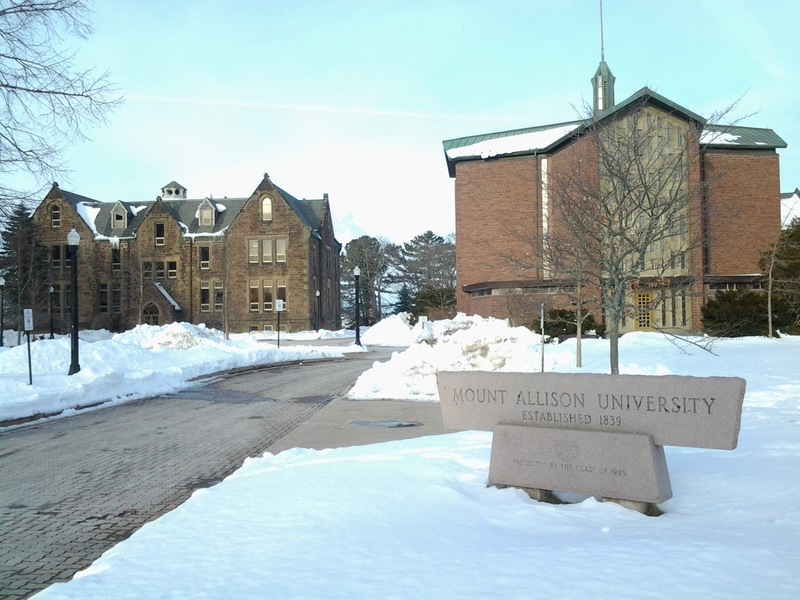 Mount Allison University www.mta.ca staff and students care deeply about food and about our impact on the environment. Students living in campus residences eat all meals in the award winning Jennings Dining Hall. Food is cooked fresh and customized to individual tastes at 14 stations set up marche style. 40% of food purchased is local coming from within a five hour circle of Sackville. Students scrape their own plates just like at home. The food waste is then pulped to remove moisture and weight. This is the waste that will feed the new Big Hanna composters now installed in a new purpose-built room. Click here for a presentation on how the University serve local produced food and improved the food quality. Click here to contact our distributor Vertal inc.